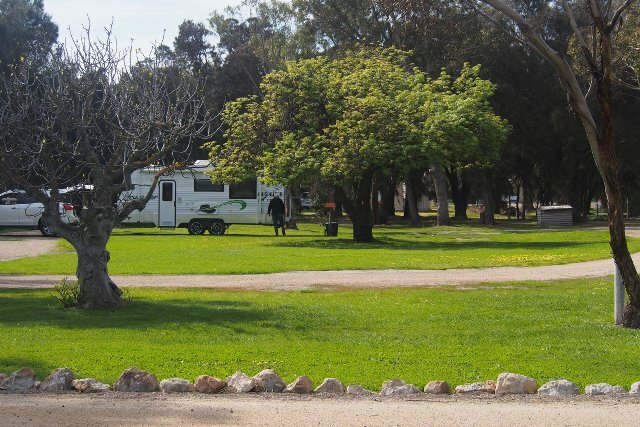 The Corny Point Caravan Park has all the facilities you need to have a great time. Located just 1/2km from the coastline, all you need for a great holiday is close at hand. Looking for watersports or just a quiet spot on the beach? We’ve got rock fishing, surfing, boating, sailing, diving, ski-ing, bathing, swimming and safe, sheltered beaches for all the kids. It’s all on your doorstep! Bushwalk in the morning. Beach in the afternoon. BBQ and drinks in the evening. 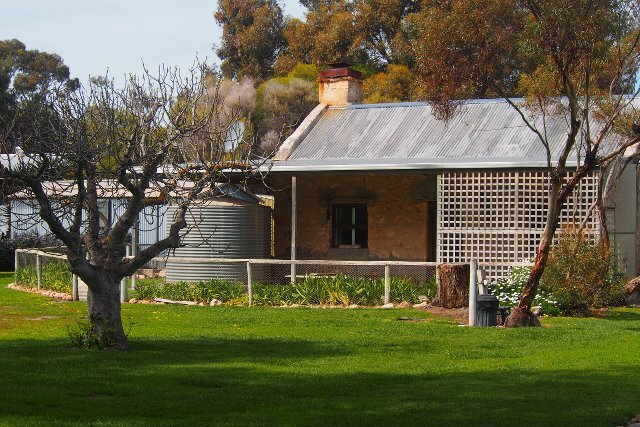 Drive or walk through unspoilt bushland – stunning cliff top views, rare birdwatching, ancient flora and plenty of fauna. Simply click on your preferred accommodation, fill out your details & the site will email us booking request – today! Or just call (08) 8855 3368 or email your hosts Charlie or Jenelle Tooze who are there to help you make the most of your holiday. 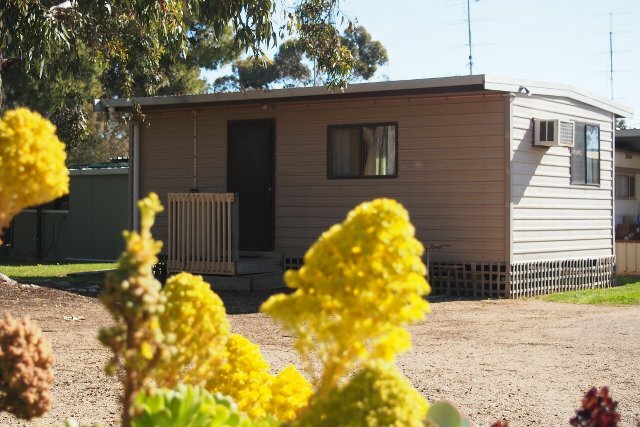 Comprising 2 bedrooms, bathroom (with shower), modern kitchen, loungeroom with wood combustion heater, air conditioning,TV/DVD and private BBQ. 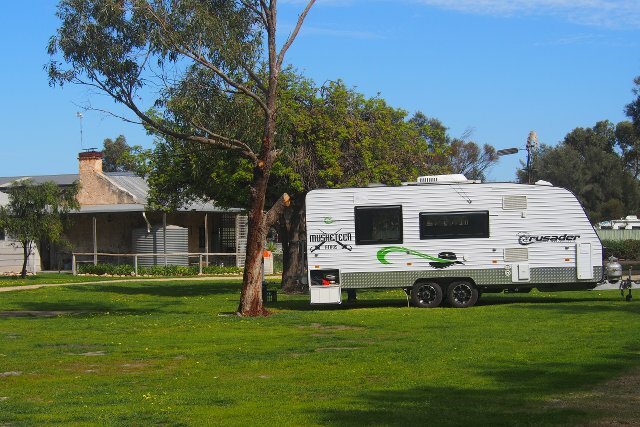 Sleeps up to 6 people, sorry no pets allowed. 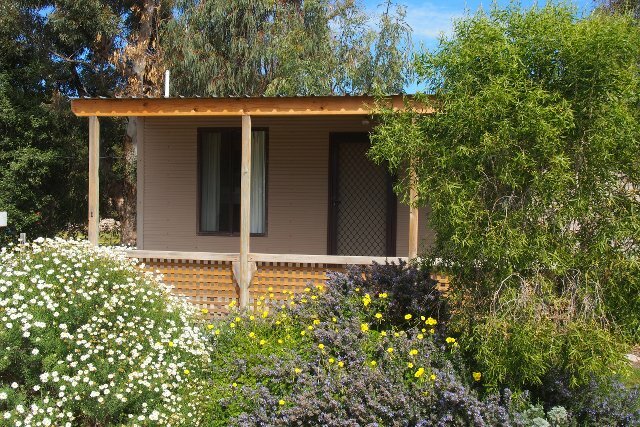 Cabin 5 comprises of 2 bedrooms, complete with reverse cycle air conditioning, kitchenette, ensuite bathroom (with shower), and TV/DVD. Sleeps up to 6 people, sorry no pets allowed. 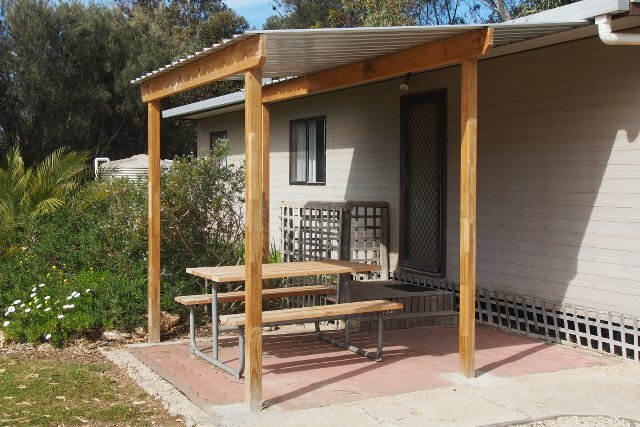 Cabin 4 Comprises of 2 bedrooms, bathroom (with shower), modern kitchen, loungeroom with wood combustion heater, air conditioning,TV/DVD and private BBQ. Sleeps up to 6 people, sorry no pets allowed. 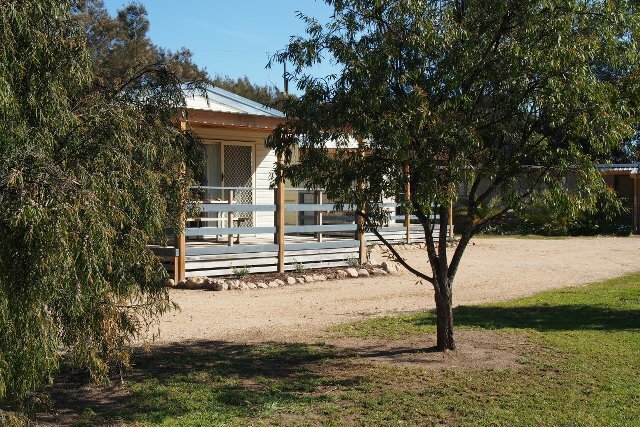 Cabin 1 comprises of 2 bedrooms, complete with reverse cycle air conditioning, kitchenette, ensuite bathroom (with shower), and TV/DVD. Sleeps up to 4 people, sorry no pets allowed. Cabin 2 comprises of 2 bedrooms, complete with reverse cycle air conditioning, kitchenette, ensuite bathroom (with shower), and TV/DVD. Sleeps up to 6 people, sorry no pets allowed. 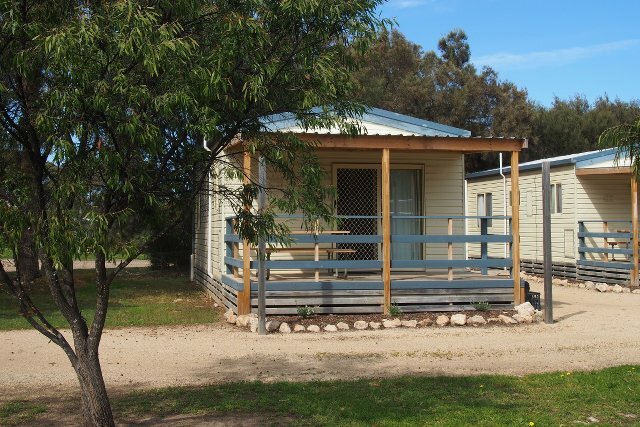 Cabin 3 comprises 2 bedrooms, complete with reverse cycle air conditioning, kitchenette, ensuite bathroom (no shower), and DVD only (no TV). Sleeps up to 6 people, sorry no pets allowed. Units 1, 2, 3 & 4 are four new individual units (not ensuited) under one roof. 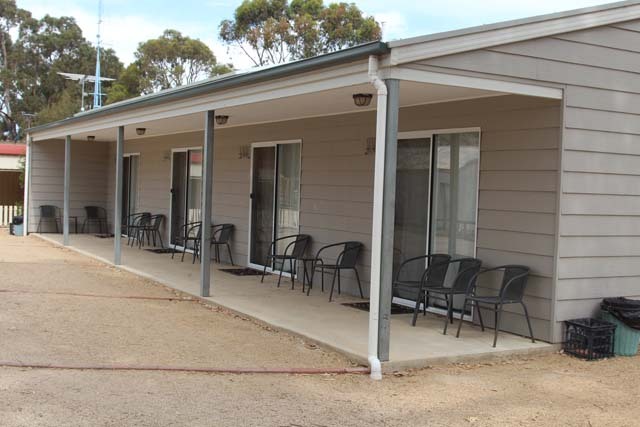 Each unit is divided into kitchen, living & sleeping areas and a verandah with outside seating. Sleeps up to 5 people, sorry no pets allowed. Lawned and shady sites both with power. Sleeps a maximum of 6 people, pets allowed. Lawned and shady sites without power. Sleeps a maximum of 6 people, pets allowed. 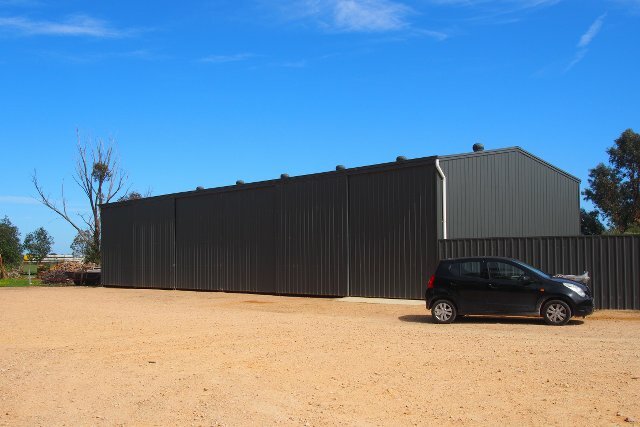 The Park offers lock up storage in a 9metre by 3.5metre fully enclosed shed with power. 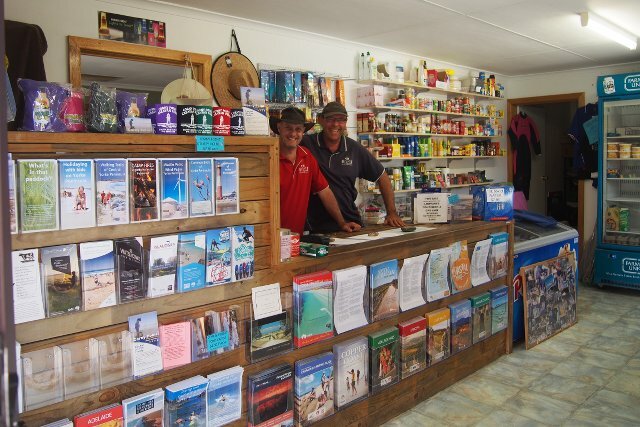 At the park Reception we have a general store whre you can get basic groceries as well as ice, bait and even fishing gear. 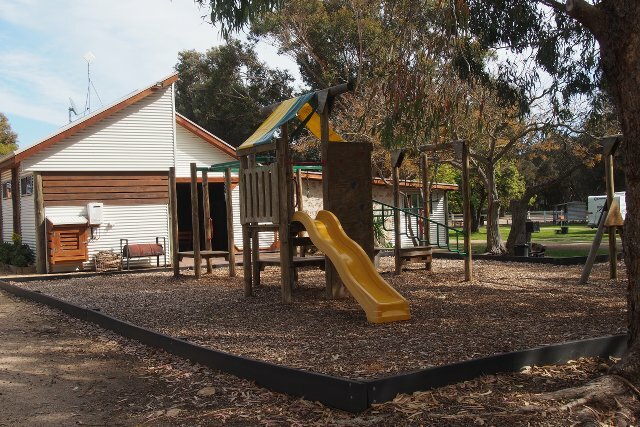 With a playground, a games room and a covered outdoor dining area there is plenty to do for kids and parents.